Spook-tacular Local Legends Come Alive in Delaware’s Quaint Villages! With historical tours filled with chilling local legends, fun family-friendly activities for all ages, pumpkin carving and more, Kent County is the perfect getaway for a festive Halloween weekend! We sat down with Sarah Zimmerman of the First State Heritage Park to hear all about Dark Dover, the annual historic walking lantern tour around The Green in Dover where visitors can “witness firsthand the chilling true stories of gruesome murders and whippings and encounter characters whose legends have left their sinister imprint” on Delaware’s Quaint Villages. She chatted with us about the event and the figures guests will encounter on the way. “There’s a historical ghost,” she told us, “a witch, and an embodiment of evil lurking in the shadows.” It’s spine-tingling, she said, but not to worry — this event is appropriate for kids aged 10 and up. The tour is held on October 19 and 26, with times at 7 p.m. and 8:30 p.m. Register ahead of time at 302-739-9194 to get tickets and reserve your spot! Tours meet at the John Bell House on The Green in Dover. BOO! At the Zoo: The 7th Annual 3 Palms Zoo Halloween event features a fun, kid-friendly walk through Blackbird Forest decked out as “haunted” woods, and allows for a perfect time to see the zoo’s nocturnal animals up and active. Wicked R Fall Fest: Wicked R Western offers a number of family fun activities weekends in October, including a petting zoo, mazes, pony rides, wagon rides, a moon bounce and more! Pumpkins are for sale as well. 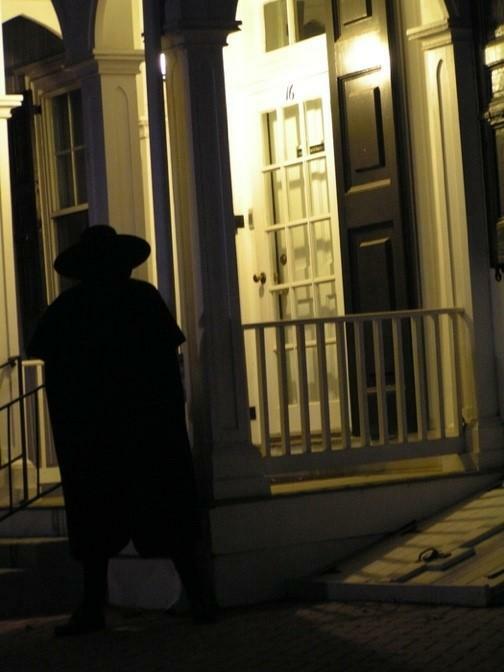 Haunted Tour of Old Dover: Dover’s popular haunted ghost tour features urban legends and tales of Dover’s most haunted buildings. Meet at the Delaware Store in downtown Dover. Children’s Halloween Fantasy Trail at Brecknock County Park: For the littlest ghouls and goblins in your crew, this enjoyable event is designed for children ages 2–7 and offers an enchanted forest for kids to go trick-or-treating. Pumpkin Carving at Killens Pond State Park: Love carving pumpkins with the family but hate the mess? Killens Pond State Park is the perfect solution! They include directions, tools, carving templates and more. Governor’s Halloween Family Fun Fest: Featuring games, crafts and activities for all ages, this free event is a great way to get in the festive, spooky Halloween spirit! Goodies & Goblins: Join the Delaware Agricultural Museum and Kiwanis of Dover at this fun event, complete with a costume contest! 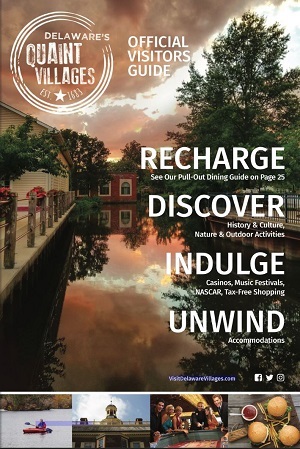 Discover more about the spooky, fun, Halloween activities happening this October in Delaware’s Quaint Villages! Visit our events page for more information.